Social platforms have given an opportunity to share your thoughts to the world. Amongst those ideas, photographs are one such piece of art to which anyone can connect instantly. The world is going crazy over them. Being the best place for images, Instagram is a widely used tool till date for photographs lovers. 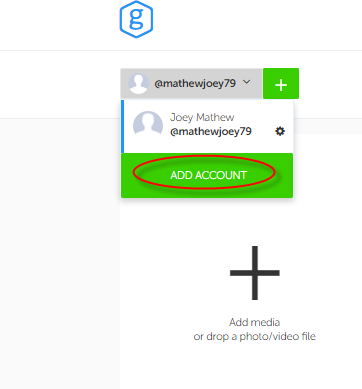 Based on Insta platform Grum is a Third Party tool that allows a user to publish images on Instagram account with some add-on features not available in Instagram. Using Grum one can schedule posts so to post them automatically later. These schedules are easy to create, edit and delete. The tool collects snaps from computer storage for uploading or scheduling as per user choice. The vital feature Grum has given is – to upload images to the Instagram from the computer. 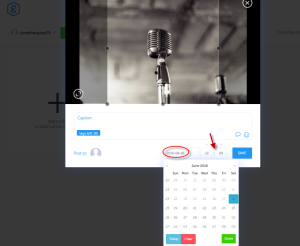 While the Instagram app does not allow a user to add photos from the desktop, the Grum app does. 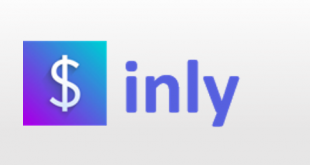 Yes, this is something exciting which not only solves a bane of social media users but also offers a portable solution for Instagram accounts. 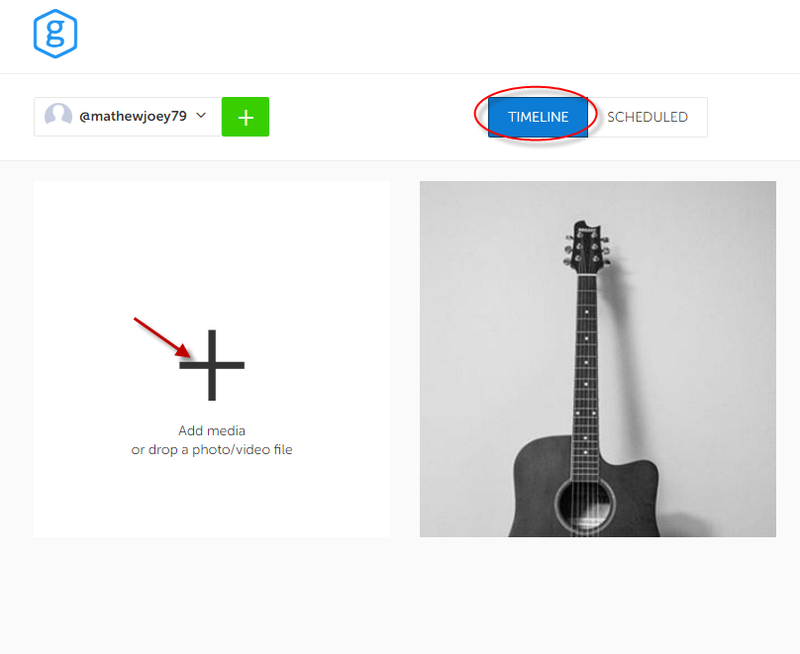 A timeline is present from where the posts can be viewed or added. No more worries for future postings. Scheduling of post is another cool factor by Grum. The app allows a user to decide on which date and day a particular image will be published to the Instagram account, which can be considered as a repository system where a user can keep the bulk of photos along with their specific schedule. The user just has to plan, and Grum will publish the photos according to user’s choice. 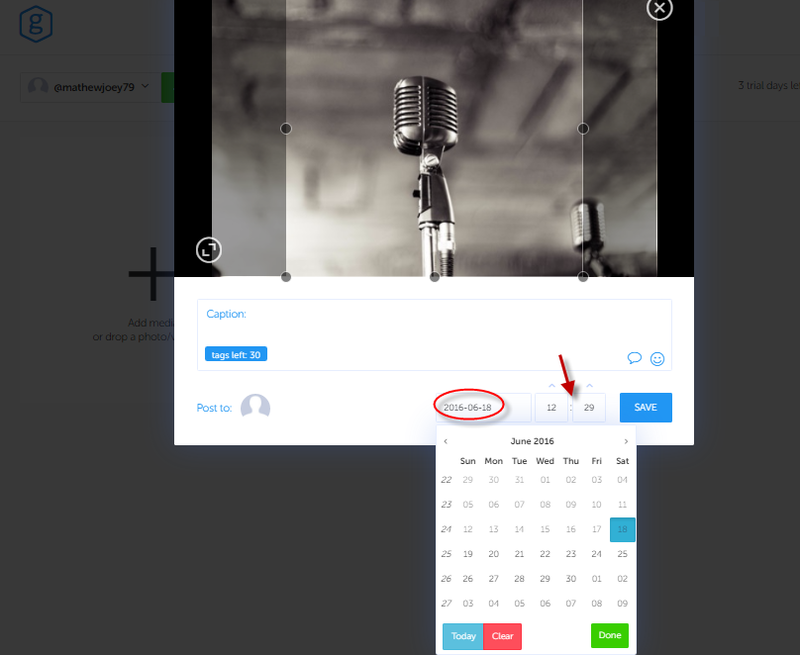 For this Grum has a calendar from where the user can decide required date and time too. Quickly toggle between multiple accounts in Grum. 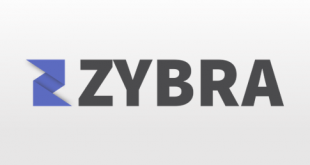 If a user is having more than one account, all those can be seamlessly managed as the app permits the user to navigate through all of them at the same time. Multiple accounts are especially beneficial for Social Media Managers to have a smooth grip over every account. 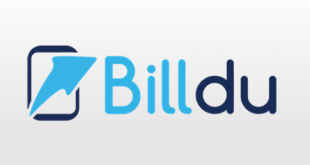 The major point to taken care here is the app charges the user as per the number of accounts. The app is useful for desktops but can run on mobile browsers as well. Grum is purely dedicated to Instagram, so provides only Instagram integration. 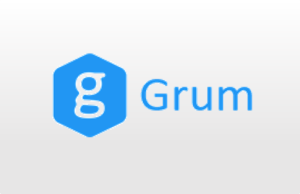 Grum has a Knowledgebase with all the required information about the app. Other than that, a user has the option of sending messages to the team. No notification of scheduled post. 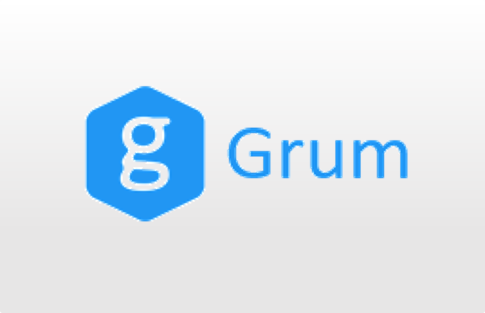 Grum is incredibly easy to use with short and precise workflow. 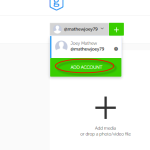 The tool is tangled free which keeps the user engaged and effortlessly collaborate between multiple accounts at the same time. 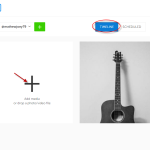 A great tool for Instagram accounts with schedules and automatic posting. For more details, please visit Grum website.